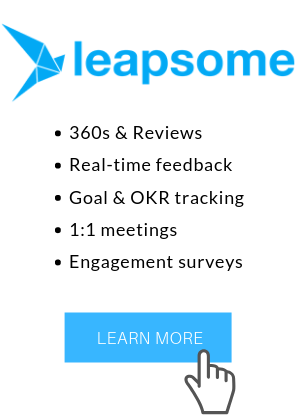 Leapsome allows you to run surveys for your company - either as a way to measure general engagement or to check in with certain employees on specific topics. 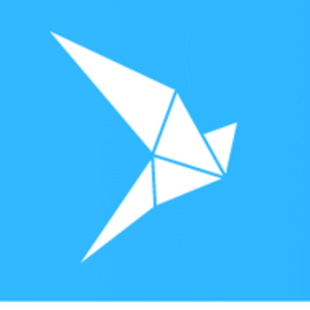 The feature integrates neatly with other modules of the Leapsome platform but can also be used stand-alone (here's an article on how to disable other modules). If you want to set up a survey on the "Surveys" tab, you will first be asked to set a name and define the owners. Owners are colleagues that can change the survey settings and have full access to all results (you can also selectively share results with other people at a later stage). In the next step, the platform will ask you about survey timing and frequency - if and when the survey should be repeated, or if this is a one-off survey. If you opt for a repeating "pulse" survey, you will be capture and visualize timelines on each dimension that you want to measure (here's a detailed article on timing and frequency). In the same section, you can define the survey questions. You can pick from a best-practice catalogue of question topics or define custom questions and overarching topics (check out this article). The platform also allows you to enable question rotation, so that participants answer different questions in each survey round. Next up are the participant settings. You can choose who should participate in your survey. By default, it is sent to all active employees, but you can also target individuals or certain departments. An important setting in this context is anonymity. By default, participants remain anonymous and you will only see aggregated statistics (here's how we ensure anonymity). In some scenarios, e.g. for OKR checkins, you may want to run non-anonymous surveys instead. This setting can (obviously) not be changed after the survey started. Once your survey is kicked off, each participant will receive a questionnaire delivered to their email inbox (check out this article for a preview). You will be able to see results in real-time, as soon as the thresholds for anonymity (if applicable) and statistical significance are crossed (learn more here). Are you interested in the scientific foundations of our survey module? Check out this article and our free eBook on engagement surveys.